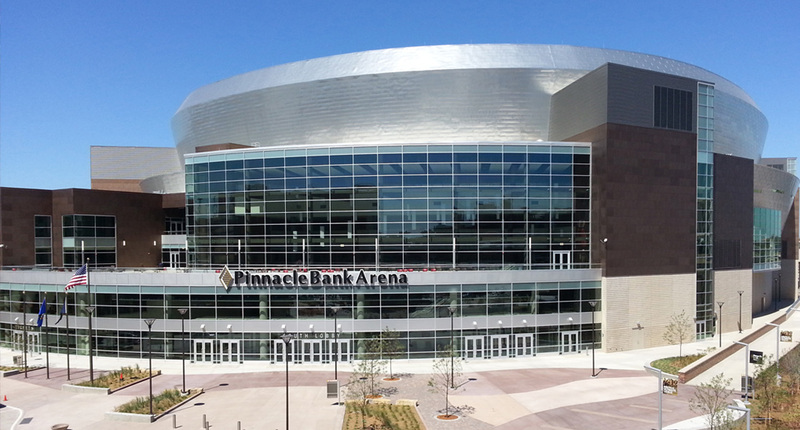 Pinnacle Bank Arena is an indoor events arena located in the West Haymarket district of Lincoln, Nebraska. 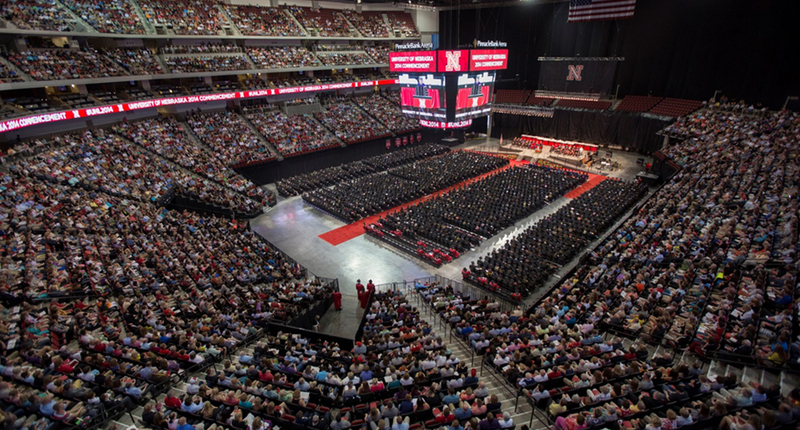 With a seating capacity of 15,947, the 470,400 square-feet, $179 million venue will plays host to both of the University of Nebraska’s men’s and women’s basketball teams, concerts, and local/national events. 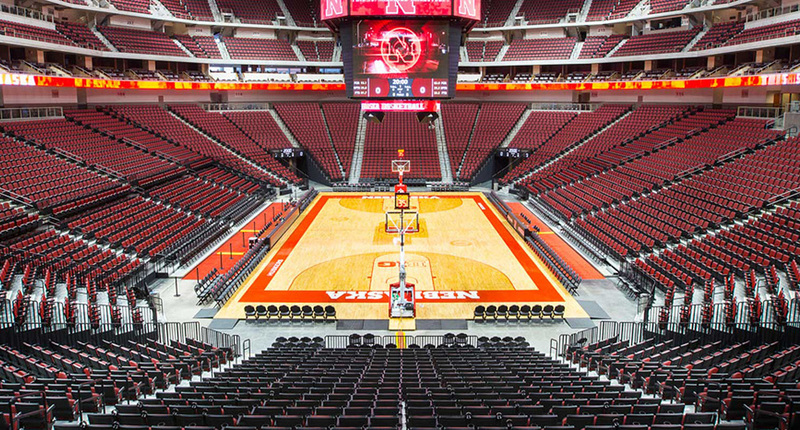 Engineered Controls began working with Pinnacle Bank Arena in 2012 as part of the original construction team. 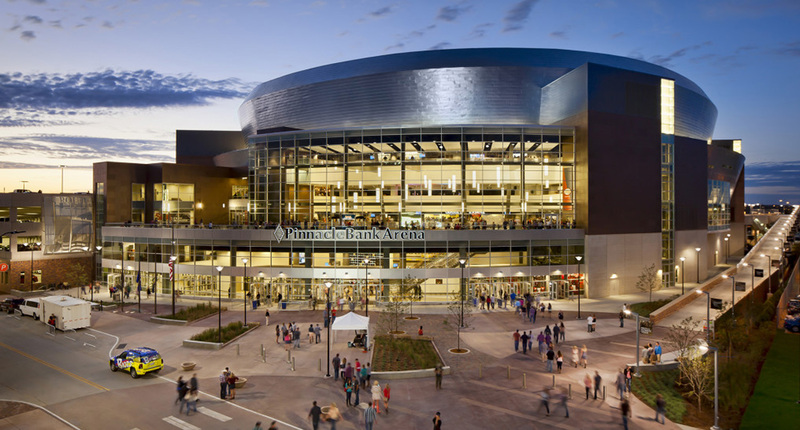 Since then, Engineered Controls has been assisting arena operations personnel in streamline building operations to reduce energy consumption and at the same time providing optimal comfort. The building management system consists of a mixture of mechanical and electrical equipment including a Honeywell WEBs system architecture and controls for ERUs, AHUs, MAUs, VAVs, EFs, FCUs, HPs and RTUs. 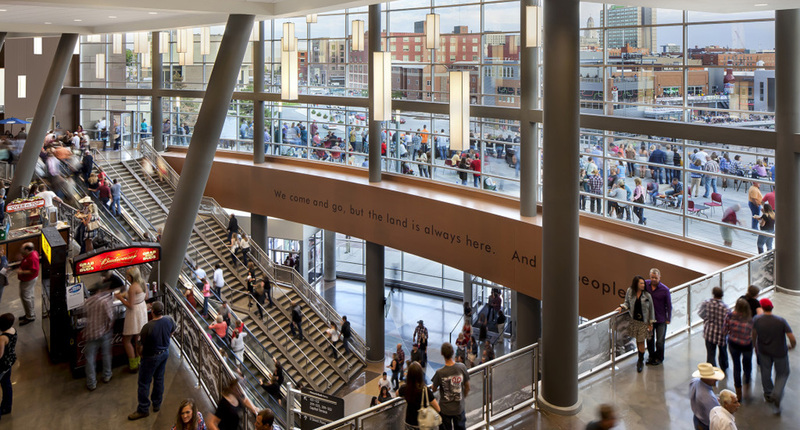 In Addition, the BMS system also monitors energy meters and BTU meters for monitoring and controlling chilled and hot water systems via heat exchangers from a private downtown central energy plant. 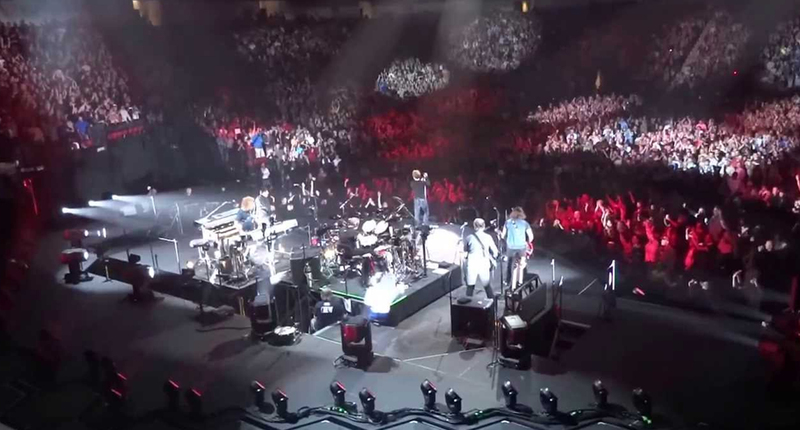 The Honeywell WEBs network monitors and controls in excess of 34,000 points.